by nyctopile Posted 22nd Jul 2017 at 5:55 PM - Updated 22nd Jul 2017 at 5:58 PM by nyctopile : Incomplete information. Hiya! I bring you a new female. Her name is Nancy. 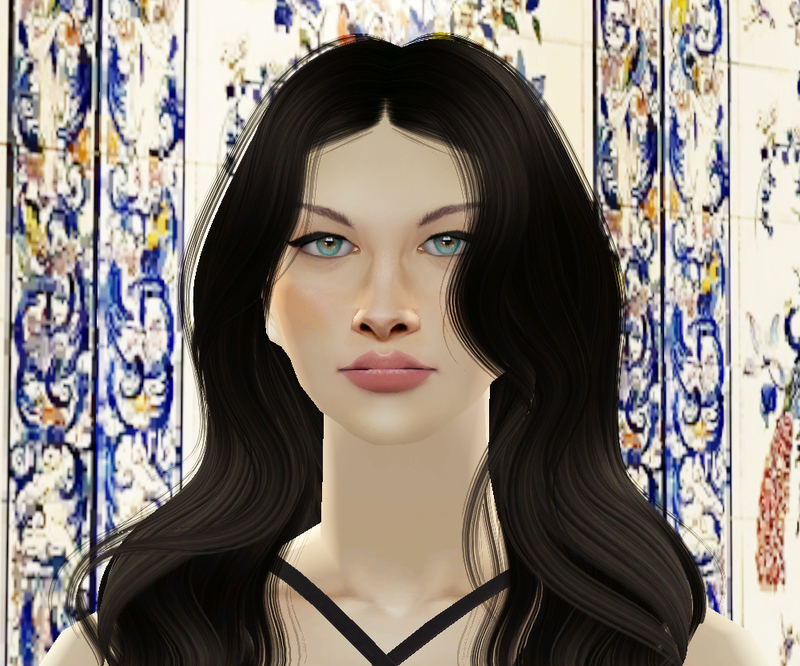 I think I will be using her as I might post makeup CC or hair recolors. Anyway.. she's one of a kind. I find her very femine. She's really up to make herself comfortable, like for an example she has been all about "go shopping" in her wants even after cancelling it poped up again, and again, and again. R.I.P. Simoleons. In my game she's working at home as a stylist (i am trying to changce the basic characters from game so the sims recently added in neighborhood won't be that outstanding). Sorry for destryoing the quality of the background and have fun with her!